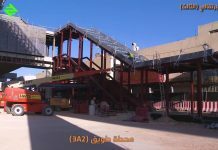 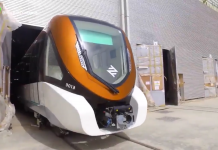 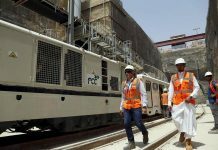 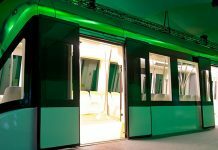 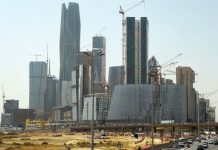 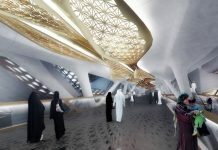 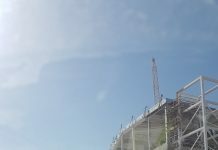 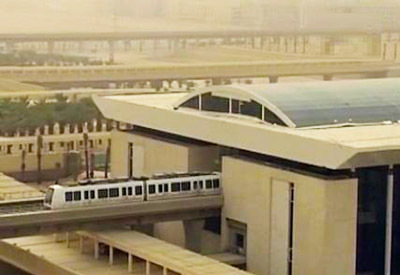 The King Saud University (KSU) in Riyadh is planning to build a train network on campus for its 40,000 students to be linked to the upcoming Riyadh Metro. Princess Noura bint Abdulrahman University has the only existing automated train system at a Saudi university. 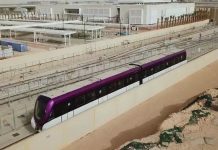 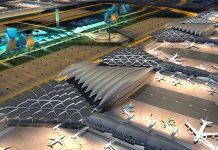 KSU’s Agency for Projects and a French consulting company, Egis Rail, are currently studying the transport plan for the 900-hectare university campus.